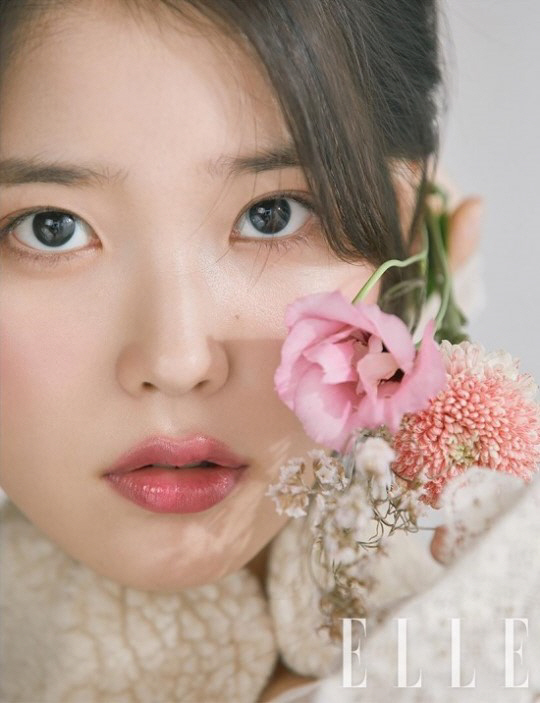 Home > Elle > IU for Elle Magazine 2018 and My Ajusshi Fan Page! IU (아이유), also known as Lee Ji-eun (이지은), showcases an angelic spread an upcoming Elle Korea pictorial. I don’t follow IU’s music though I know that she is a powerhouse in the industry. I actually only really found out about her from the variety show Hyori’s Bed and Breakfast and then the drama My Ajusshi (both of which I loved). She was amazingly awkward in Hyori’s Bed & Breakfast, you just had to fall in love with her. She had a weird way of walking, a weird way of running, she took all day long to eat anything, and when she did eat something she never ever opened her mouth when she chewed; it was seriously like her lips were glued shut. On top of that, she couldn’t drive, could only cook like 2 things, and whenever she had a free moment, she slept. Basically the worst help ever. But she was so charming in her weirdness. Speaking of weirdness, she even wore super baggy clothing that was more suited for a 12 year old husky boy who loves basketball than an itsy bitsy pop star. I loved it. She told Hyori that she always had to wear skin tight clothing so she liked wearing loose clothing when she wasn’t working and people rarely ever noticed her. However, on top of all that quirkiness you could also tell that she had thoughts. There was definitely something cooking between those ears of hers in what she read or what she said or what she didn’t say. Plus, she was so personable and hung out with all the guests late late late into the night. Even when Hyori and Sang Soon weren’t around. Needless to say, I really started liking IU from that variety show. Then she followed it up with that powerhouse performance in My Ajusshi. If you have not seen My Ajusshi then I suggest checking it out. It has some trigger issues in it with abusing women in the opening episodes, but if you can get past that scene, then you will be in for an amazing drama. In fact, if you love that drama then you should check out the My Ajusshi fan page created by the Give Me Slipper fan team. This site has everything you ever wanted to know about My Ajusshi. It is truly a treasure trove of information. They are also always adding to it, so if you have any other information then please pass it along. The fan site has lots of lovely gifs, fan made images, discussion posts on scenes, all the OST and clip information, as well as all of our live recaps for the drama plus additional reviews. They breakdown symbols used, introduce fun facts and tidbits, and provide a lot of other information related to My Ajusshi. Just go there and check it out, it is an amazingly well done fan site. Hopefully IU will be in another drama soon, but there is no rush. I feel like letting the My Ajusshi joy continue on for the rest of the year and on into next year is well deserved. And omg My Ahjussi… no words can describe how amazing that drama was. It truly touched me in a way that few shows have. Thanks for the link of the fan page! Will definitely check it out. 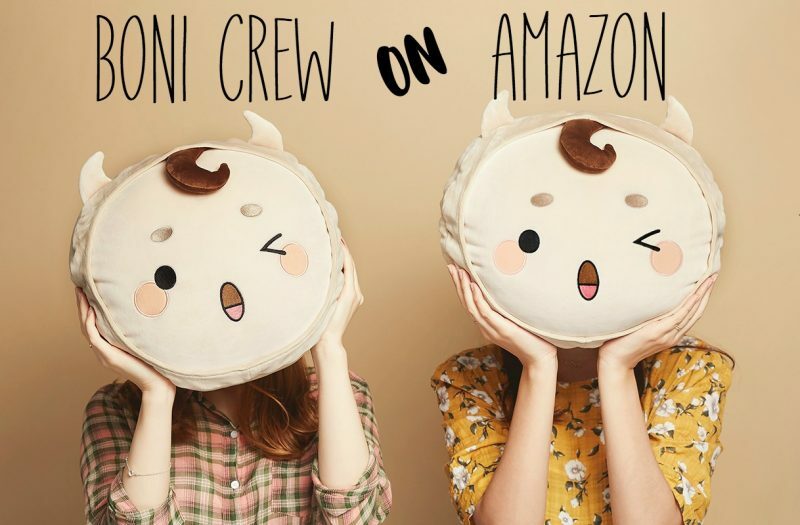 Yes, check it out! It is really good. IU’s really cute. She’s already a great senior in the kpop industry and now she’s turning into a very promising actress as she gains more confidence. She’s still close to some of the guests from the show, especially the 1st group of girls and the siblings. Some of the girls from the show recently posted iu’s Messages to them where she personally inviting them to her coming concerts. It’s really sweet. The contrast between her off-beat personality to her professionalism and talent on the job makes her so charming. I love her personality and music and lately, her acting. She was spectacular in My Mister. Really looking forward to watching the short films she recently completed shooting with Bae Doona, Park Hae Soo, and more. I’m really curious about these short films, too. Does anyone know where they will be available to watch? Hi V! Thank you so much for the shout-out. IU was incredible in My Ajusshi and her chemistry with Lee Seon Kyun was such a surprise. And your description of Hyori B&B made me think the show would have a calming effect on me. Season 1 has an amazingly calming effect.